The word “doula” is an ancient Greek word meaning ‘woman caregiver’, and in my practice I offer non-medical support to birthing people and their partners before, during and after childbirth. 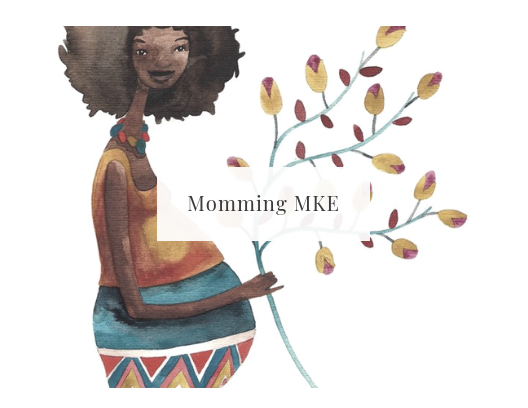 My role is to help facilitate safe, positive and empowering birthing experiences by offering the information, emotional support and physical support needed during this time." As your doula, my sole purpose is to offer loving care and honesty to you and your family. Honey is sweet. The word aijou as used in Japanese, is a general term meaning beloved daughter, love; affection. Honey Aijou is a family portrait studio. ​Honey Aijou images are recognizable by their warm hues, private moments and genuine emotions. I love showing strength in unexpected places. I love a picture that proves something, that reveals. I love love. All love. Even if we make different choices on how to raise our children, we can all learn from and support each other. It is easy to learn about a person from their bio and to view a website, but a conversation is where we can connect the dots. Please contact us to arrange a time when we can discuss your needs.